Experimental ways of joining is the theme of an exhibition at the Aram Gallery curated by Riya Patel. Entitled Joints + Bones, a group exhibition exploring structure and connections – rather than surfaces or skins – is showing at the Aram Gallery in London until January 28, 2017. 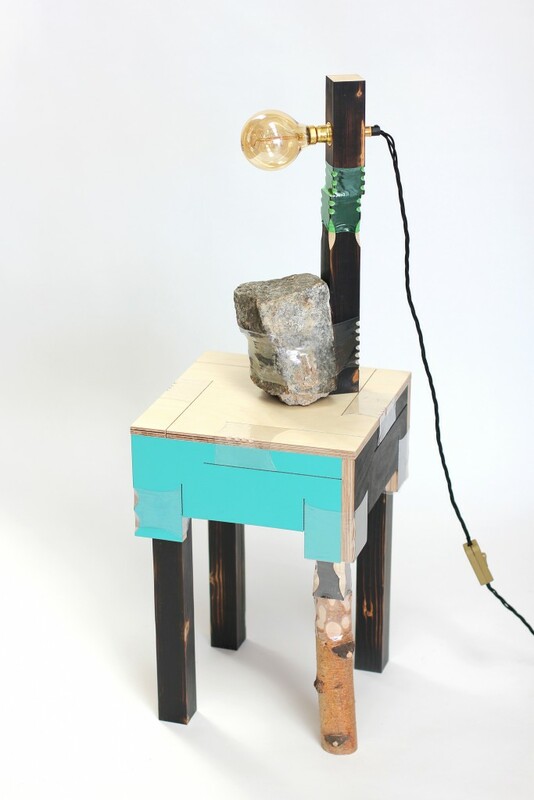 Some 13 emerging and established designers from around the world show furniture, jewellery, tableware and accessories that highlight the oft-unacknowledged importance of joints. Drawing a poetic parallel with the functionalism of design, a further three exhibits entail designs that reflect on the essence and composition of bones. How, the Aram Gallery exhibition asks, can this essential but hidden structural component become the very logic and concept of design? Joining Bottles (2016) by Micaella Pedros. 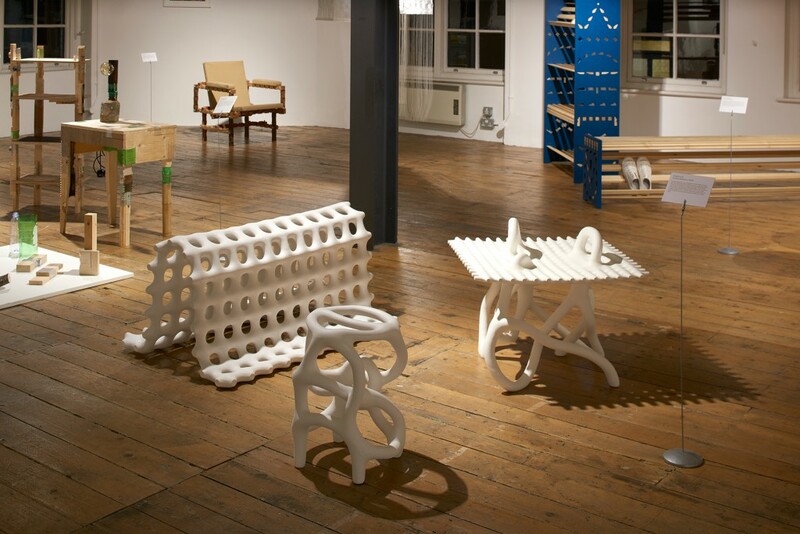 Used plastic bottles transformed by heat shrinking join things together and create functional structures. Dado shelves (2016) by Adam Guy Blencowe for Opendesk as part of a project with Ineke Hans. The stability of these furniture pieces relies on the profile of the shelves meeting ends that have been cut exactly to fit them. Keel Collection (2009) by Hunting & Narud. This furniture collection and coffee table is characterised by a slot-leg system; a response to traditional Norwegian furniture and inspired by the drop-down keels in small sailboats. 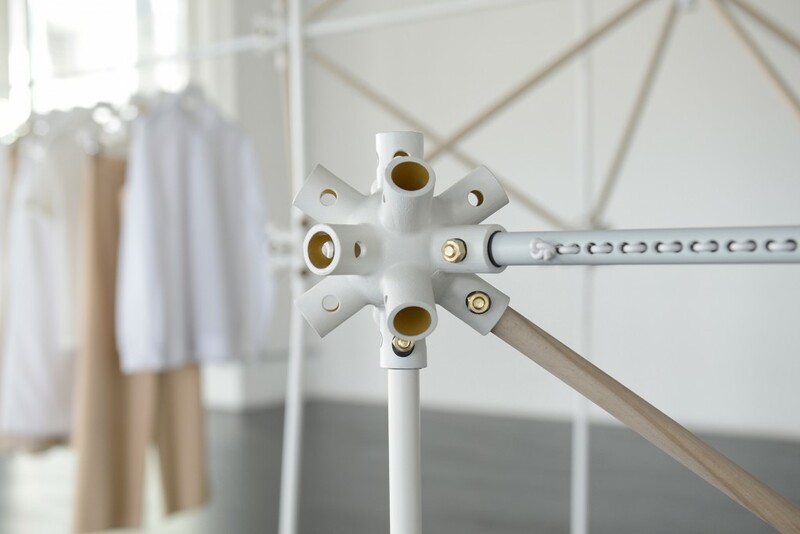 Keystones coat stand (2014) by Studio Minale-Maeda. 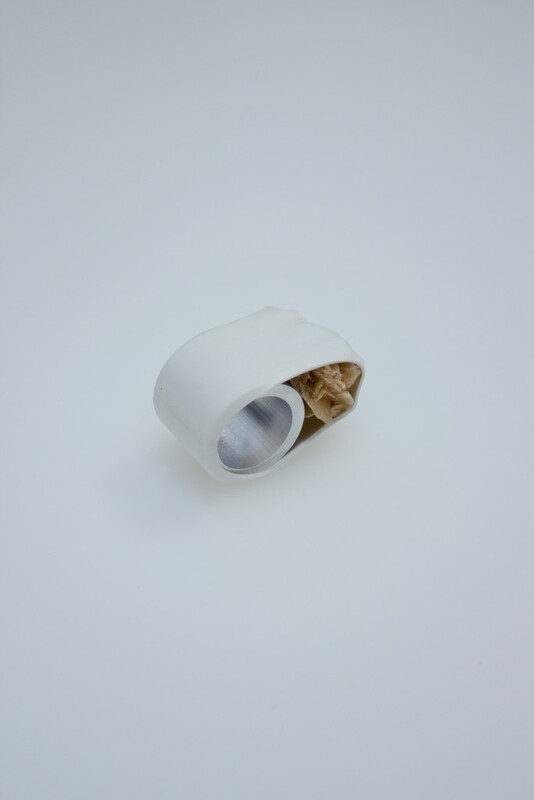 Keystones is a set of 3D-printed connectors that can be used to construct various pieces of furniture. 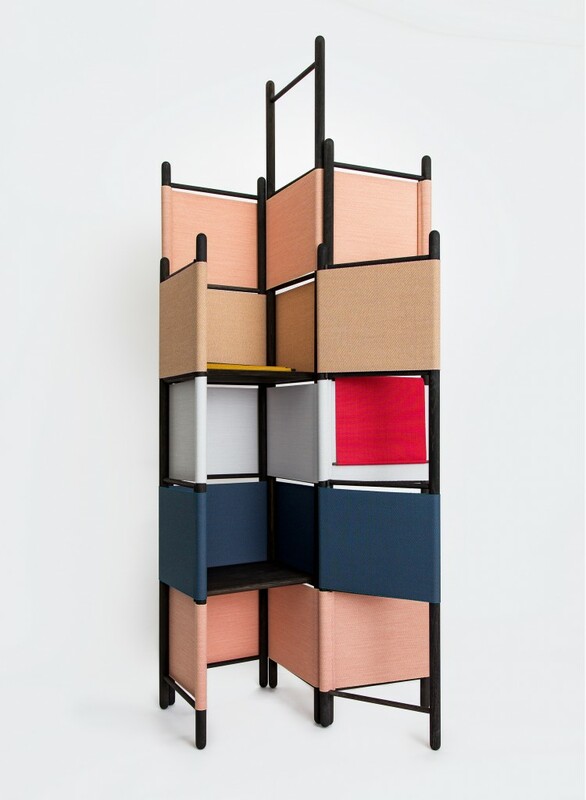 COS installation for Milan Design Week (2013) by Bonsoir Paris. 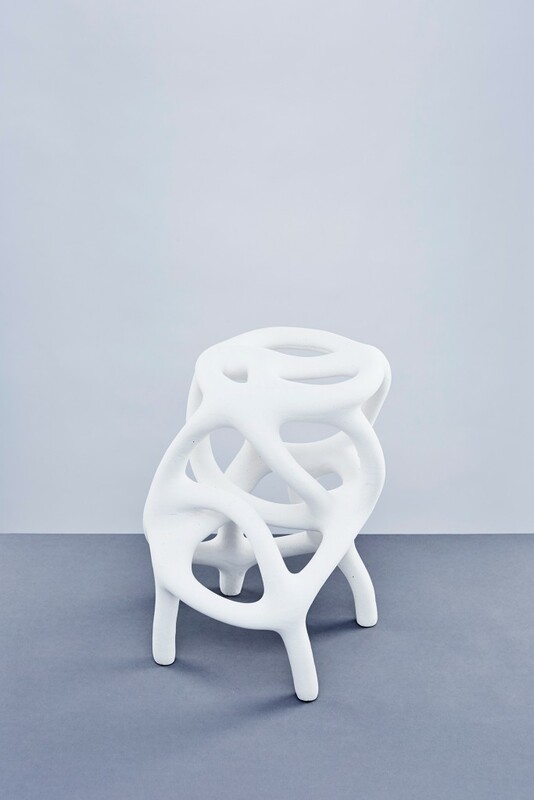 Detail of central 3D-printed “atom” that connects up to 14 elements and can be used to create an infinite structure that can change shape and scale, as well as wrap itself around the existing features in a building. 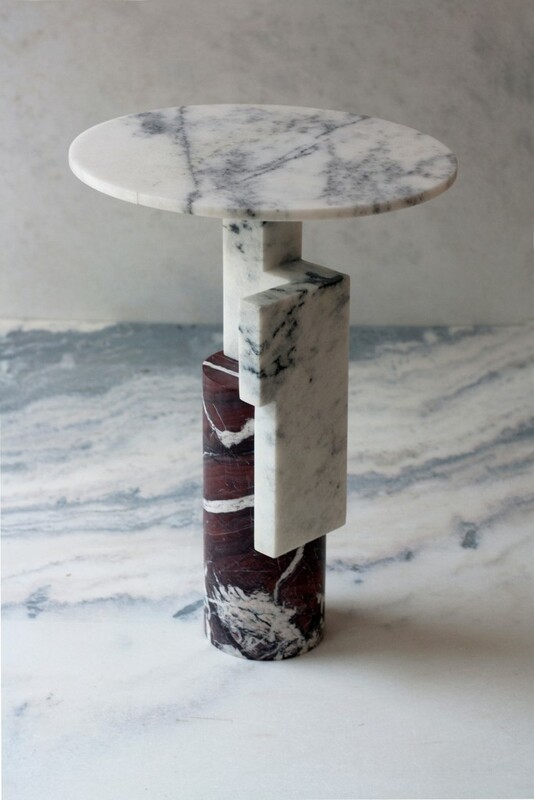 Unwilling Connection (2016) by Marina Stanimirovic. Ring made by binding a sand rose to aluminium with heat shrink tubing. 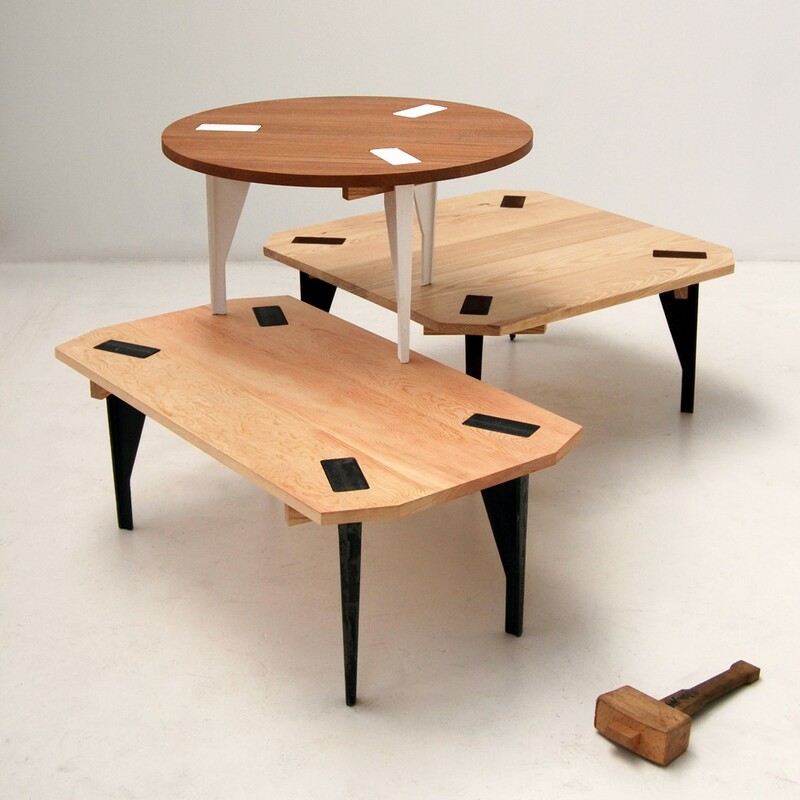 Offcut Tables (2016) by Raw Materials. The tables slot together several offcuts like a puzzle, relying only on the weight of the material to stabilise the joinery. 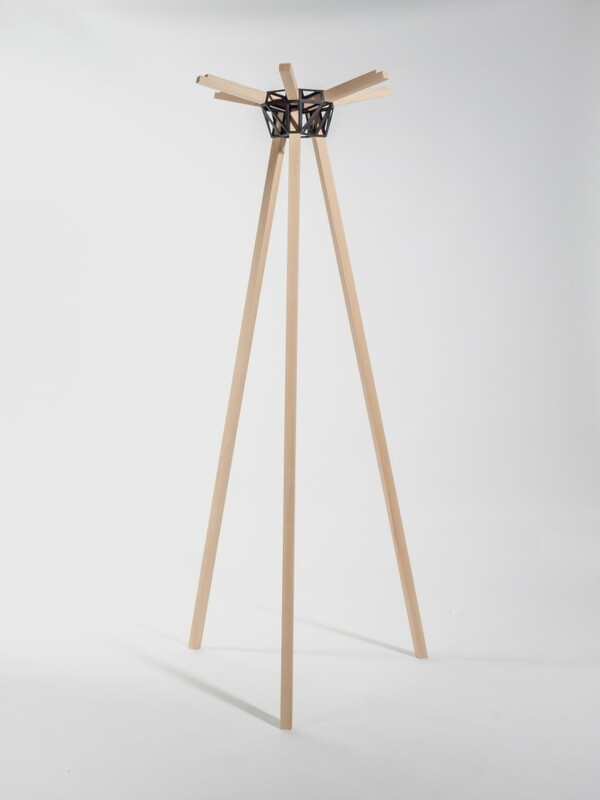 In the Round Stool from Rodular seating collection (2016) by James Shaw. 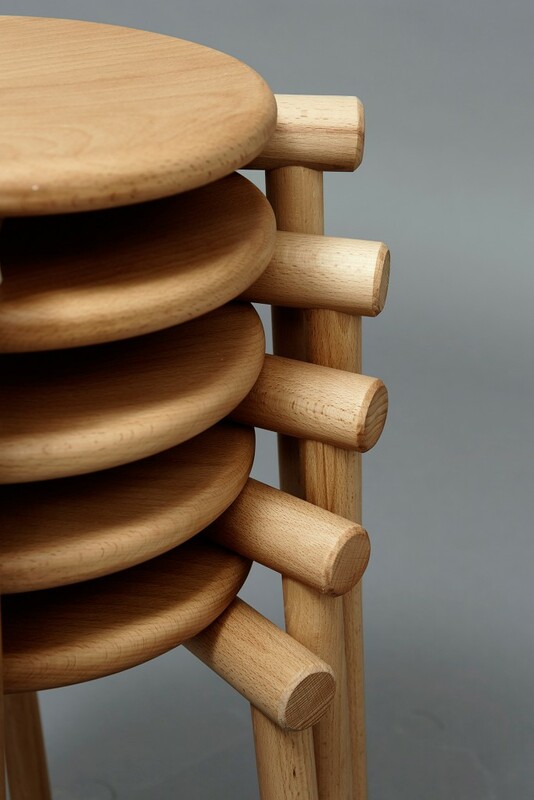 One type of simple joint is repeated across the Rodular family of seating, with each round section of timber joined to the other by fitting snugly into a round hole. 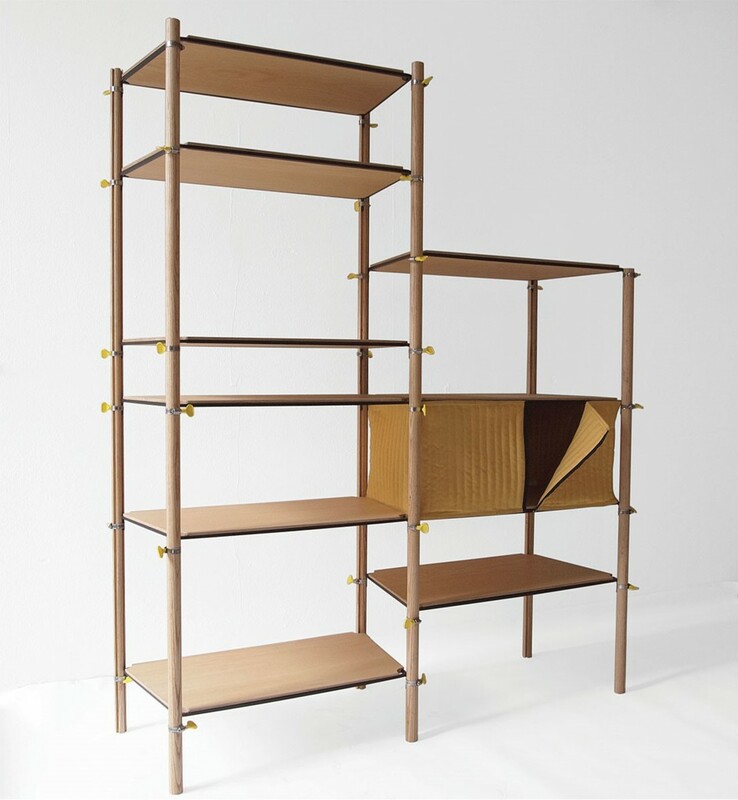 Hose clip shelf (2011) by Max Frommeld. 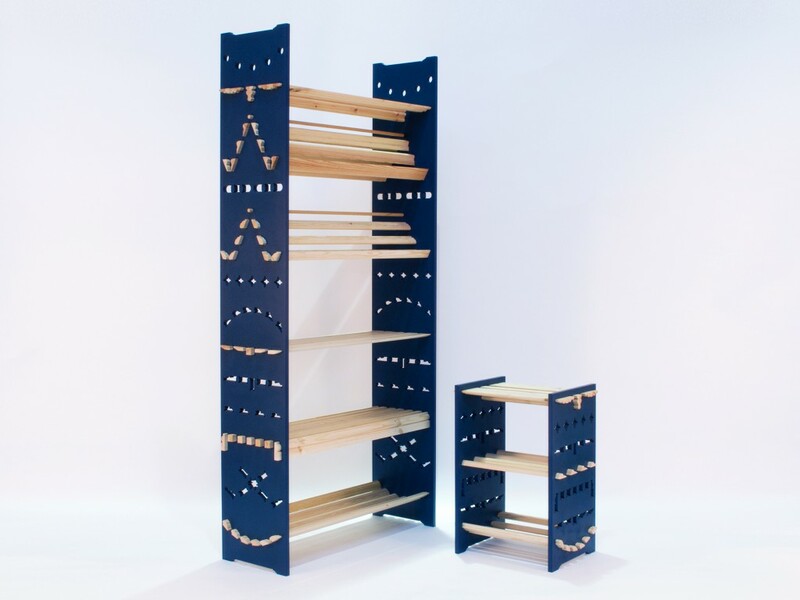 This extendable shelving system is made of three main components: wooden pole, steel bracket, and shelf board. Clown Nose (2010) by Tomas Kral. 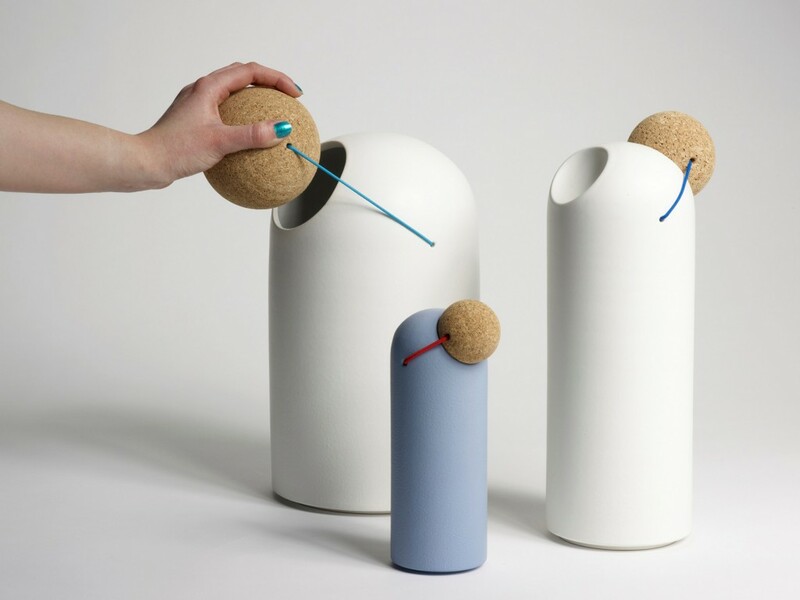 A coloured elastic thread connects this ceramic storage vessel with its spherical cork lid. 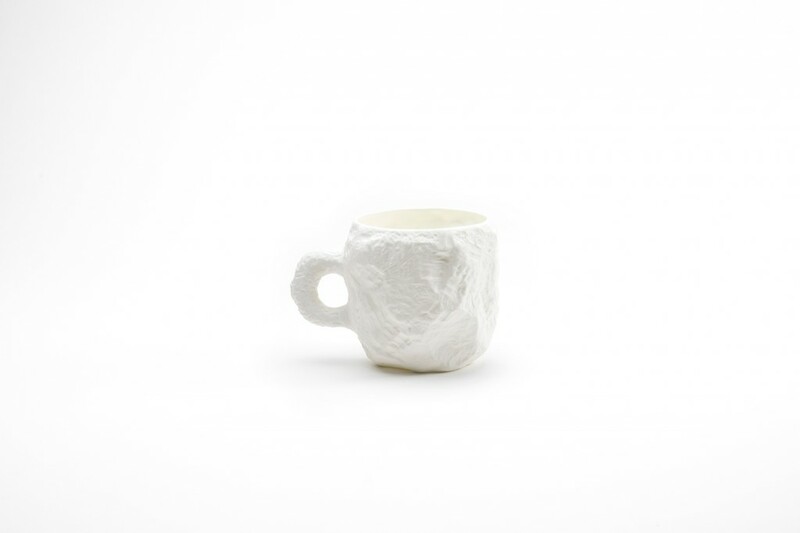 Crockery (2012) by Max Lamb for 1882 LTD. Bone china is a type of porcelain made using bone ash (ground cattle bones) and known for its particular translucent qualities. X-Ray Vault series (2014-16) by Rita Parniczky. 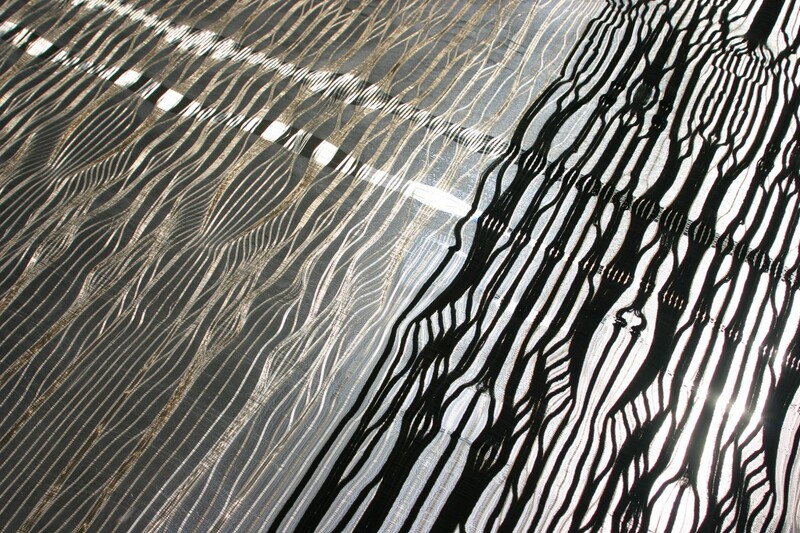 Photograms that mimic the organic details seen in hospital X-rays, this series of semi-translucent materials come to life in the light, through a combination of nylon monofilament and iridescent thread. Hot Wire Extensions (2016), Studio Ilio. The structures here are “grown” by allowing a composite powder of sand and nylon to fuse around a heated nichrome wire. Loom Bound (2016) by Rive Roshan. Fabric is used as a hinge and a joining element for the oak components in this partition system.